Is legislation enough to tackle the €10bn falsified medicines problem? In the pharma industry, companies need to know where products are at any point in the supply chain, but with one of the most complex systems of any industry, what are the pressure points and how can they be managed? There are many challenges in the pharmaceutical supply chain, from maintaining quality to security issues. 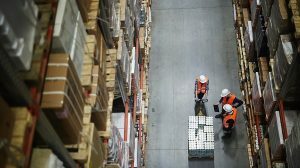 Can blockchain provide the end-to-end visibility needed? 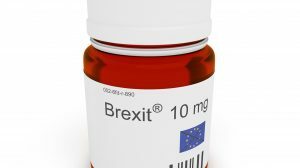 Brexit is already forcing parts of the medical device sector to leave the UK – will pharma have to follow?